OK, it’s been a while. In fact, the Critic hasn’t written a review of Xcanatun since way back in 2008 when the food was delicious but the service was not up to the standards of the kitchen. Things have changed. For the better. 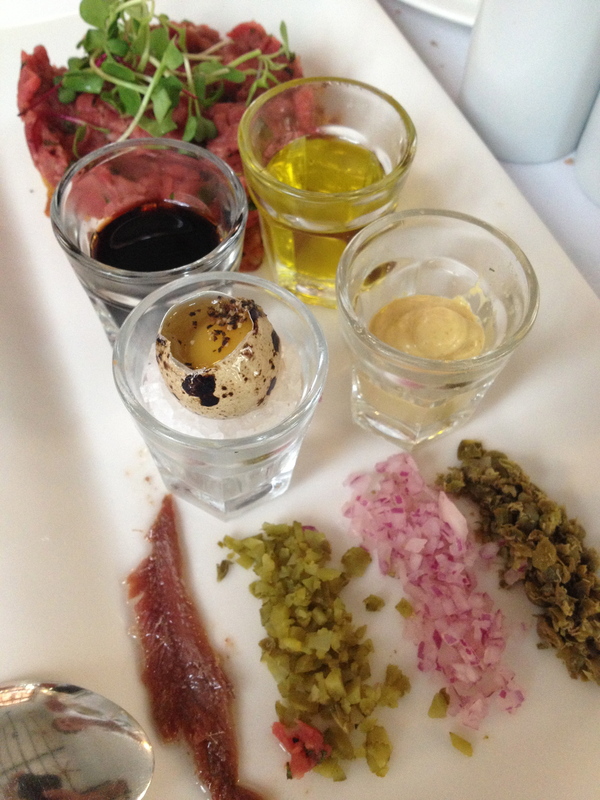 The Better Half and the Critic had lunch at Xcanatun a few weeks ago and oh boy was it good. A new chef in the kitchen; a talented young woman who came by later to say hello, has created some remarkable new menu items that will delight your tastebuds and leave you wanting to try them all. As appetizers, the Critic and Better Half over-ordered once again and had a splendid selection of oysters, half Rockefeller and half Mayan. 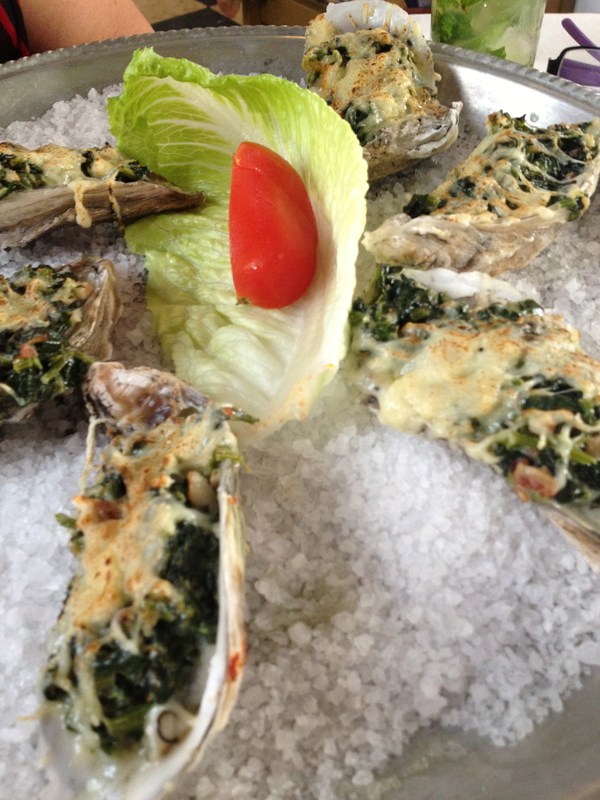 The Critic preferred the fresh, raw and zesty Mayan oysters over the semi raw Rockefeller version but both were great. 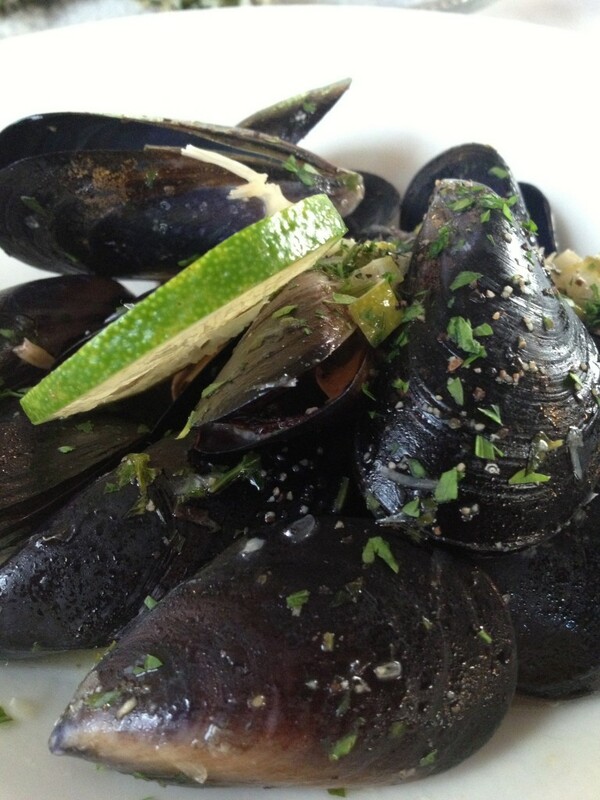 Also, steamed mussels in a savory broth – the kind you have to sop up with toasty fresh bread. Waiter, get your hands off that bowl, we’re not quite done with it. 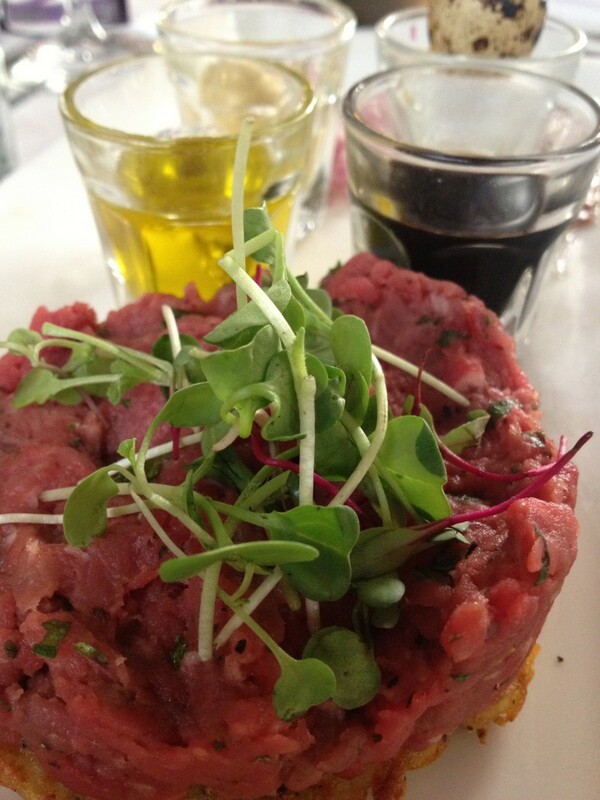 The Better Half, a fan of all things raw, ordered Steak Tartare which is definitely not on the Critics bucket list but what the heck, he tried it and liked it. A lot. Ate half the plate in fact. With three appetizers down the main courses arrived. 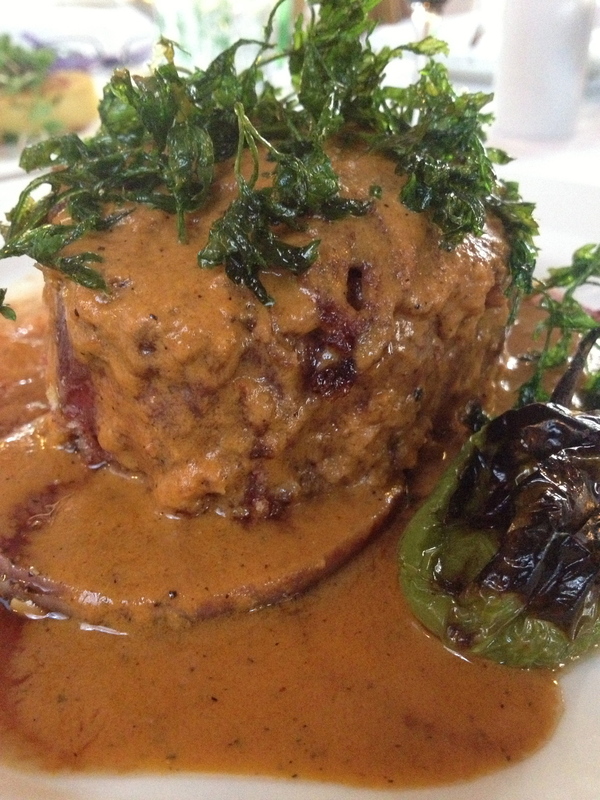 A pork barbeque dish for Better Half which she loved, proclaiming it “perfect” (the Critic loves more sauce on his ribs) while the Critic had the steak stuffed with cochinita pibil and smothered in cochinita pibil gravy. 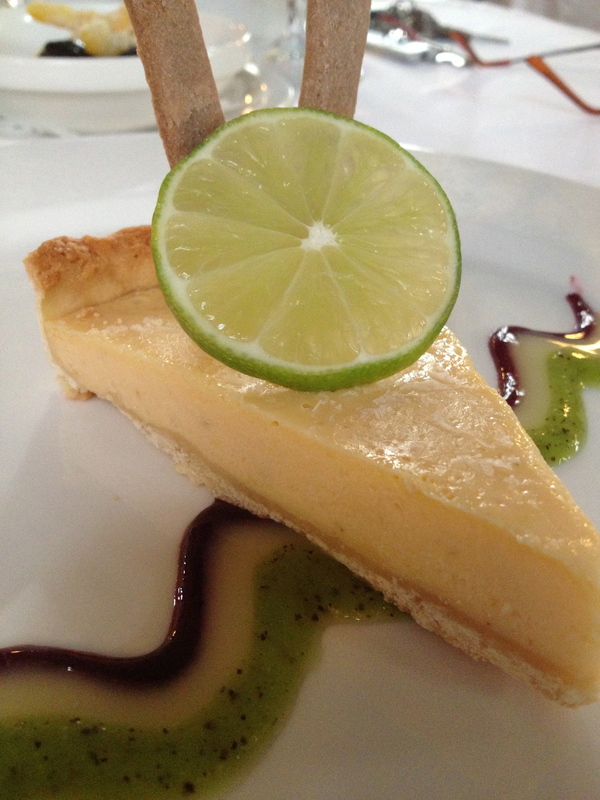 Yes, it sounds decadent and thoroughly artery-clogging, and it may have been, but it was also perfectly cooked and outrageously delicious.Finally, the Critic can never resist a lemon or lime pie, and Xcanatun did not disappoint. 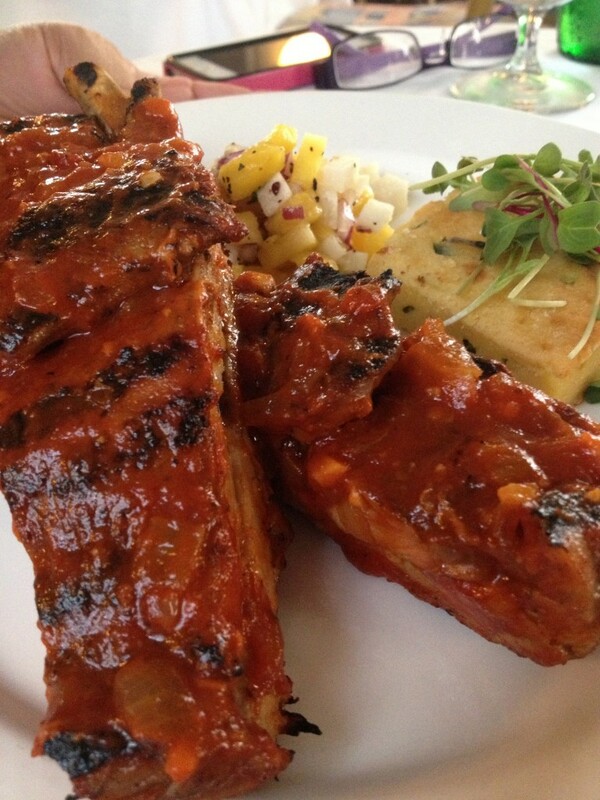 Fresh, tangy, light and a perfect end to a perfect meal. By this time, dear reader, you are probably saying “yes, Mr. Critic, but what about that service you so bitterly complained about last time?” Well the Critic is happy to report that you will feel like you are experiencing a production that has been polished and polished again until each edge is absolutely smooth. From the moment the parking lot attendant opens your car door with a flourish and a smile to the welcome you receive from the security man in front of the restaurant to the open door and welcome you get once at the restaurant, you will experience the comforting feeling that you are in good hands and can relax and enjoy a truly superb dining experience. 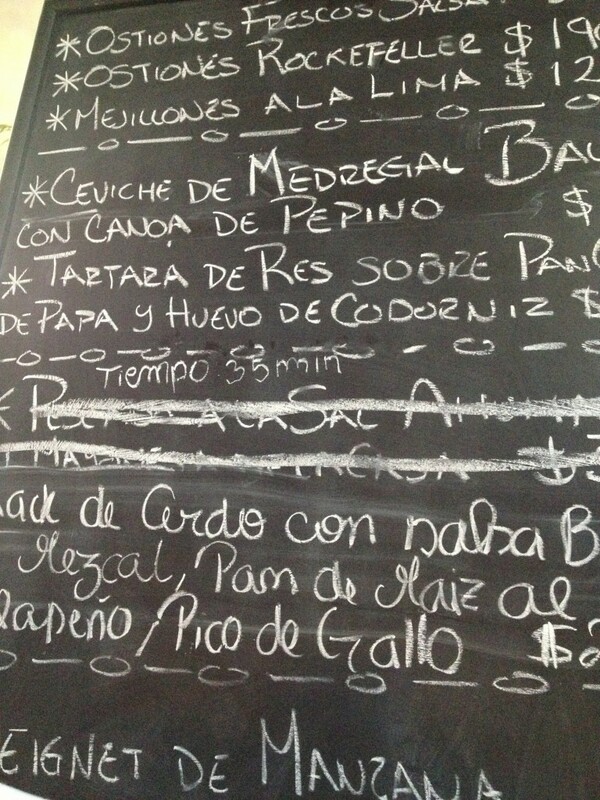 Highly recommended and one of Merida’s – if not the – best.